Maldives announced its decision to leave the 53-member Commonweal-th of Nations, less than a month after it was warned of suspension by the Commonwealth Ministerial Action Group (CMAG) if it failed to take further steps to encourage political dialogue, release its opposition lead-ers and improve democratic institu-tions. The Maldives has been under international scrutiny over its crack-down on opposition leaders, especially over the jailing of the most senior members of the main parties, including former President Mohamed Nasheed. The Security Council agreed to continue the UN's monitoring of the government's ceasefire with the Revolutionary Armed Forces of Colombia (FARC) after a failed ref-erendum to make the hard-fought truce permanent. President Santos and the rebels extended the ceasefire till Dec 31. Hi Friends, Myself HEMNU CHOUDHARY, a regular student at PANKAJ DUBEY CLASSES ,for last 1 year, got selected for SBI CLERK, MP. A major contribution to my success goes to the hard work of DUBEY SIR. The way he teaches us tricks, logically explains reasoning and the competitive environment that he provided can't be found anywhere else. The word Halloween came from 'Hallowed evening', and is the day before All Hallows Day - also known as All Saints' Day. 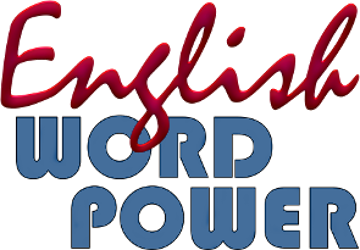 Today (31st October) is World Savings Day. This day was established on October 31, 1924, during the 1st International Savings Bank Congress (World Society of Savings Banks) in Milano, Italy. Today (31st October) is World Cities Day. Aim of this day : To promote international community’s interest in global urbanization, push forward cooperation among countries in meeting opportunities and addressing challenges of urbanization, and contributing to sustainable urban development around the world. Theme of the year : “Inclusive Cities, Shared Development“. In a first, US President Barack Obama celebrated Diwali by lighting a diya in the Oval Office of the White House. Iceland has been named the best country for adventure tourism according to a new research compiled by global trade network Adventure Travel Trade Association. The 'Dynamic Tower', an 80-storey rotating tower proposed to be built in Dubai by 2020. When constructed, it will be the world's first skyscraper consisting of separate rotating floors attached to a central column. The tower aims to be 420-metre-high and consist of luxury apartments, as per the proposition in 2008 by architect David Fisher. 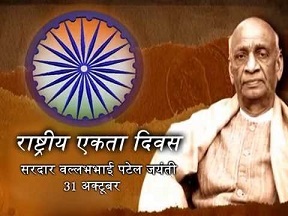 Rashtriya Ekta Diwas (National Unity Day) is being observed today to mark the 141st birth anniversary of Sardar Vallabhbhai Patel. Theme of Rashtriya Ekta Diwas 2016 : 'Integration of India'. The 16th Miss Earth pageant was held on 29 October 2016 at the Mall of Asia Arena, Pasay City, Metro Manila, Philippines. Katherine Espin of Ecuador has won the Miss Earth 2016 title. 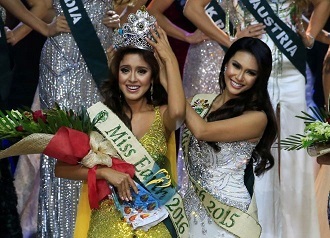 She succeeds Angelia Ong of Philippines as Miss Earth title-holder. Katherine has defeated 83 delegates to win the coveted title of Miss Earth. This year's edition also features the newly-polished and modified crown created by Florida-based jeweler, Ramona Haar. A durable metal base and Miss Earth Logo was added to the crown's original design from the 2009 edition of the pageant to enhance the crown's general appearance and to have an intimate fit to the head of the winner. 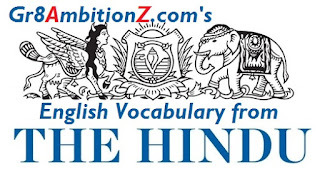 Hindu Editorial Topic 1 : "Get serious about fighting TB"
The United Nations Secretary General has appointed Mary Robinson as his Special Envoy on El Nino and Climate. 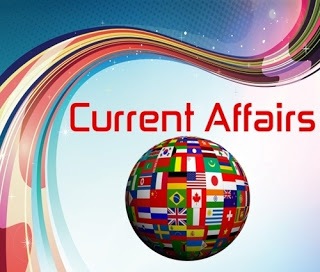 Mary Robinson was the President of which of the following countries ? Who has been appointed as Principal Adviser for Social Sector in NITI Aayog ? Who was conferred the "Yug Kavi Siddhicharan" literary award by Nepal recently ? 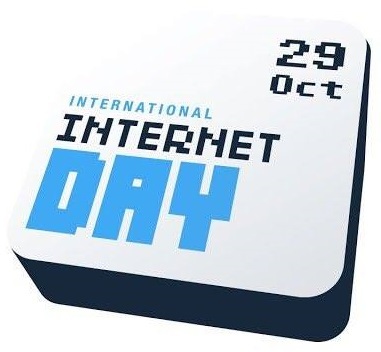 The International Internet Day is observed on ? 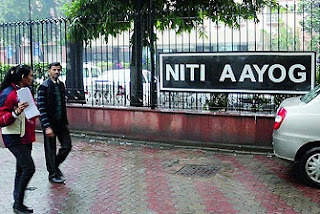 _______________ was declared 'Open Defecation Free', becoming India's second state to get this status. Name the first state in India to be declared 'Open Defecation Free' ? The Union Cabinet today approved the setting up of a depository, which will be a bank of all digitised education records from school onward. Name it ? 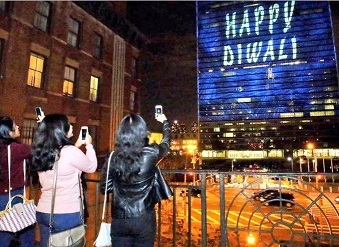 The United Nations headquarters in Manhattan, New York celebrated Diwali for the first time, by beaming Diwali greetings on the facade of its building. The words 'Happy Diwali' were prominently displayed on the building below a diya. Note : From 2016 onward, Diwali was made an optional holiday for the UN. UN member countries voted 123-38 in favour of starting negotiations on a treaty to ban nuclear weapons despite opposition from nuclear nations like US, UK, Russia, and Israel. Critics warned that without the support of the nuclear-armed states, the treaty cannot succeed. However, supporters of the treaty said it will introduce moral responsibility in them. India celebrates Diwali, the Festival of Lights, today. People decorate their homes with rangolis and diyas during the festival, which celebrates the victory of light over darkness. In north India, people celebrate the return of King Rama to Ayodhya after defeating Ravana. Meanwhile, in south India, people celebrate Diwali as the day Lord Krishna defeated the demon Narakasura. The 47th International Film Festival of India will be held in Goa between November 20 and 28. It will screen 26 feature films, including 'Airlift' and 'Sultan', and 21 non-feature films. Award-winning films on 'Swachh Bharat Abhiyan' will also be screened during the festival. The festival is being held jointly by the Goa Government, Information and Broadcasting Ministry and Directorate of Film Festivals. Odisha is set to unveil a new tourism policy focusing on infrastructure development at tourist sites and promoting the hotel industry, state Tourism Minister Ashok Panda announced today. Kerala CM Pinarayi Vijayan today launched Paddy cultivation in about 56 hectares of land allotted for a proposed airport at Aranmula. Note : Tthe land had been lying vacant for about 20 years due to waterlogging. On this day (30th October) in the year 1961, the former Soviet Union detonated the 'Tsar Bomba' - world's largest nuclear weapon test in history. The 27-ton hydrogen bomb had a yield of 50 megatons of TNT, around 1,400 times stronger than the Hiroshima and Nagasaki nuclear bombs combined. The explosion generated a mushroom cloud 7 times higher than the Mount Everest. Kristalina Georgieva, a former head of EU humanitarian affairs and vice-president of the European Commission, was today appointed as the Chief Executive Officer of the World Bank. Spain's 350-member parliament today voted 170-111 in favour of re-electing People's Party's Mariano Rajoy as the Prime Minister after a 10-month deadlock following two failed general elections. Ratings agency CRISIL has downgraded rating for UCO Bank's tier-II bonds from "AA-" to "A+". This comes following higher-than-expected deterioration in asset quality, which impacted the bank's June quarter profits. The country’s largest state lender State Bank of India is going to issue equity shares on preferential basis to the Centre for capital infusion of ₹5,681 crore. 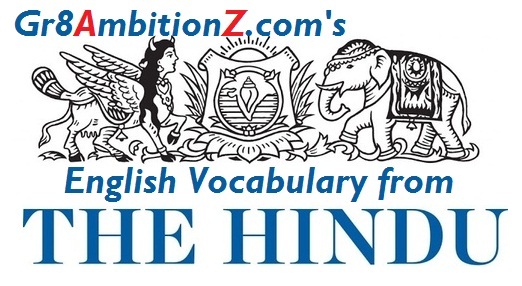 The transaction is subject to the approvals by the Government of India and the Reserve bank of India. The Labour Ministry has decided to fix the minimum wage at ₹350 per day for unskilled agricultural labour in C-class towns in the central sphere. Note : Currently, the national floor level minimum wage is ₹160 per day. The trio of Dhanush Babu, Vikram Ingale and Nikhilesh Tabhane have won India’s first ever senior international roller skating medal, by securing the bronze medal in the 3000m team relay event in Lishui, China. India defeated Pakistan 3-2 in the Asian Champions Trophy hockey final in Malaysia today, to win the title for the second time. Indian cricketer Jhulan Goswami has become the top-ranked female bowler in the ICC ODI rankings, seven years after she last held the spot.